When the Indian team for the ODI series against New Zealand was announced last week, one particular individual would have been rubbing his hands in glee. 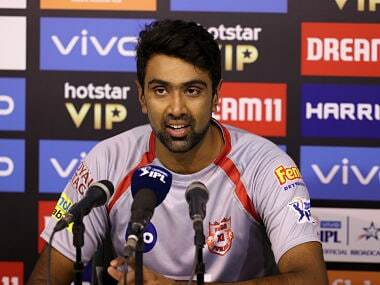 India would be going into the series without their frontline spinners, Ravichandran Ashwin and Ravindra Jadeja. It was, for Amit Mishra, a huge opportunity. 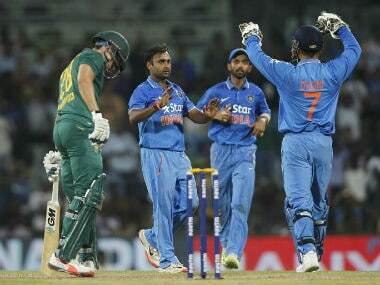 Mishra has suddenly found himself thrust into the role of leading the Indian bowling attack. With the selectors choosing to rest Ashwin and Jadeja keeping in mind the long and arduous season ahead, Mishra is now India's strike bowler for the New Zealand ODIs. It is his big chance to impress, to prove that he still has it in him to play at the highest level. An opportunity also to stake a claim to being a regular in the side. The diminutive leg-spinner from Delhi had always had the talent to succeed at the international stage. But it is one thing to be talented and quite another to make that talent count. Not everybody knows how to convert raw material into finished product; some cricketers carelessly fritter away the advantage, and are left ruing what could have been. Mishra's story has hardly been any different. When the leg-spinner burst on to the international stage in 2003 in an ODI tri-series in Bangladesh, he immediately caught the eye with his prodigious spin. It was a time when Anil Kumble and Harbhajan Singh were tying batsmen the world over in a web. The young leggie was proof that India had enough depth to draw from in the spin department. With his teasingly flighted deliveries and a potent googly, Mishra was meant for stardom. But stardom he could never achieve, and was constantly overshadowed by bowlers who perhaps didn't possess his talent. He had a dream Test debut against the mighty Australians in 2008, when he bagged a five-for in the first innings. He didn't limit himself to Tests, however, and proved his mettle across formats. With 18 wickets in a five-match ODI series against Zimbabwe in 2013, Mishra equalled compatriot Javagal Srinath's world record for most wickets in a bilateral ODI series. 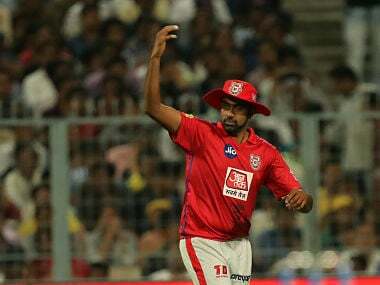 He is also the only bowler with three hat-tricks in the Indian Premier League (IPL), achieving the feat in three different editions (2008, 2011 and 2013) of the big-ticket T20 competition. He was one of the prime movers for India in the World T20 in 2014 as well. With figures of 2/22 and 2/18 respectively, he wrecked Pakistan and West Indies in consecutive matches, winning man-of-the-match awards in both. The way he bamboozled Marlon Samuels, drawing the batsman forward, beating him with sharp turn, and leaving him spreadeagled on the ground was an absolute treat to watch. But somehow, Mishra could never push on to the next level. He has been nearly there for ever, but never quite there, and could never cement his place in the team. For some time, it was a game of musical chairs between Pragyan Ojha and him. He was later surpassed by Ashwin and Jadeja, both of whom debuted at the international stage after Mishra. That he has been left behind by Jadeja would perhaps be the most difficult lesson for Mishra to come to terms with. Jadeja, it has to be acknowledged, has limited abilities as a spinner, and has lesser guile and variation than Mishra, and that's what would be galling for the Delhi leggie. But statistics don't lie, and Mishra's stats don't make for happy reading. Only 71 wickets in 20 Tests, 49 wickets in 31 ODIs and 14 wickets in eight T20 internationals after over a decade in international cricket hasn't helped Mishra's cause one bit. While he takes a wicket after every five overs or so in ODIs, and after 11 overs or so in Tests, the problem is that he simply hasn't played enough. Jadeja, on the other hand, has a similar strike-rate in a same number of Tests, but he has played far more ODIs than Mishra and consequently, has taken way more wickets despite a poorer strike-rate, and what's more, enjoys the confidence of the team management. But all is perhaps not lost for Mishra. A good performance in the ODI series against the Kiwis would bring him right back into the scheme of things, and provide healthy competition for Ashwin and Jadeja. What's heartening to note is that Mishra has been trying to address the deficiencies he has had in his bowling. Being too slow in the air has been one of his shortcomings. He also has the tendency to bowl short on occasion, which would undo all the good work done earlier. Jadeja, in comparison, is faster through the air and extremely accurate, and that is where he scores over Mishra. Mishra, however, would have a mentor of the stature of Kumble by his side. By his own admission, the head coach advised the leg-spinner to vary his pace and that helped him on a slow pitch in the first Test against the West Indies earlier this year. "He (Kumble) shares his experience with me and tells small things that make a difference in the overall outcome of the game. 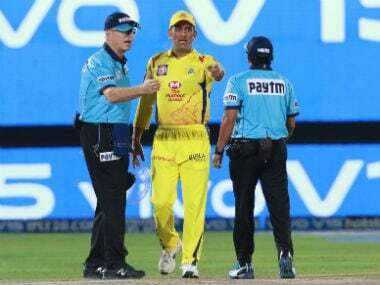 In the last game, the wicket was slow, so he told me to vary my pace," Mishra was quoted as saying after the match against the Caribbeans. 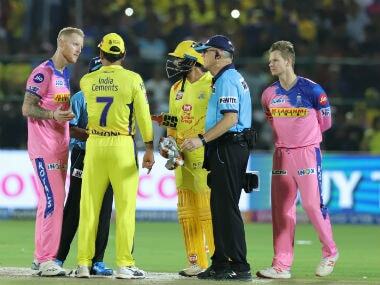 Mishra would look to put these lessons into practice, as he seeks to come out of Ashwin and Jadeja's shadows. He is best suited as an aggressive bowler, always on the lookout for wickets, rather than one whose aim is to keep things quiet. In the ODI series against the Kiwis, he would have ample scope to do so. India's bowling looks shorn of experience, and one hopes he comes good, not only for India, but also for himself, because Mishra knows as well as we do that it is a make-or-break time for him.